It was a long summer here in Finland. First it rained, then it rained some more. When the summer was nearly at its end, it finally became hot and sunny. None of that mattered to us, for here at the HQ of Tuiske we don’t even have a single window to look out from. Still, it was a great summer. I got to see the startups of northern Finland by visiting Midnight Pitchfest in Oulu. I also visited Cologne in Germany to attend the Pirate Summit, which really opened my eyes about the startup scene in Europe. Further, I was in Assembly Summer 2015 with Sami and Marianna to collect the third prize from gamedev compo with our very own game (which btw was full of annoying bugs at the time). But the most important thing is that finally we were able to make our game full time with no school or other projects hindering our work. On top of this, our team was joined by a great new member, Ilona. She has been a real help for all of us. Although she’s here only for a short time, her work will influence our game for all eternity. And now we are ready. 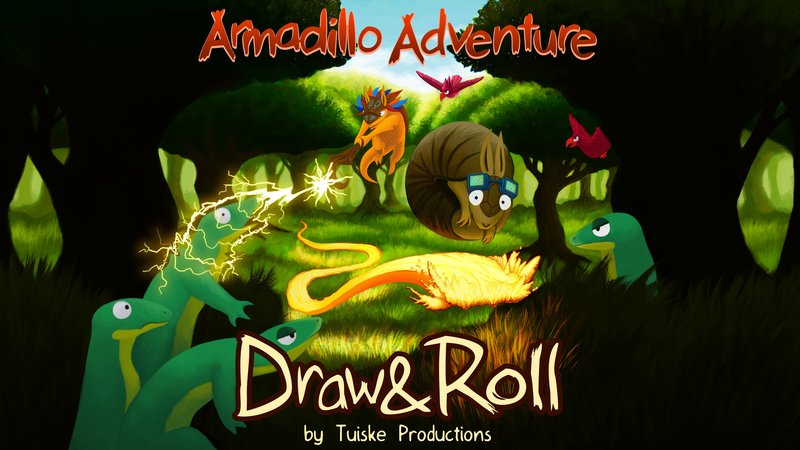 Ready to launch the first full version of Armadillo Adventure: Draw & Roll, in Google Play and Apple AppStore. Mind you, this first launch will be only in Nordics, and we will continue working on our game in order to improve it. Next step for us is to launch the game for app markets all over the world. We may be ready, but we are definitely not finished.